There seems to be some confusion as to the items in the Art Shop. They are not prints of my embroideries they are the original embroidery pieces, hand stitched by me, cleaned, blocked and mounted ready for you to frame/display. 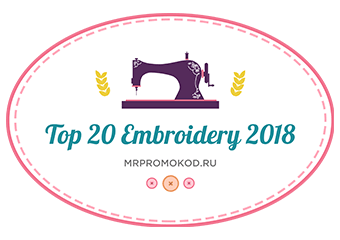 “In the 17+ years that I have been stitching I have created hundreds of new designs, most of which have been compiled into patterns with instructions or included in books. Some of these pieces now grace the homes of friends or loved ones but some remain in storage, and it is time that they were shared with the world. Your work is soo elegant.